The Stockholm-based fashion retailer Hennes & Mauritz (H&M) which currently has 3,500 people working for the retail company plans to add 800 more to the team in 2018. The hiring is for the new stores which the company intends to open in India. 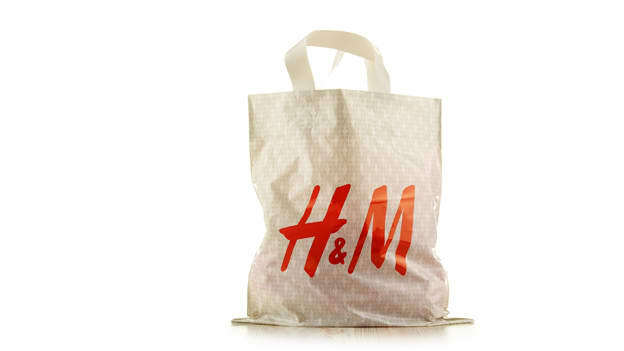 Last year, H&M opened 17 stores and now as part of its growth strategy, it will continue to open stores in new cities like Mysore and Ahmedabad and also expand store counts in the existing metro markets such as Mumbai. Additionally, to track the customers from the places where it does not have any physical presence it also started online sales last week. H&M, which follows December-November financial year, had posted a nearly two-fold increase in sales in India to 1,179 million Swedish krona (over Rs 955 crore) for the fiscal ended November 2017.